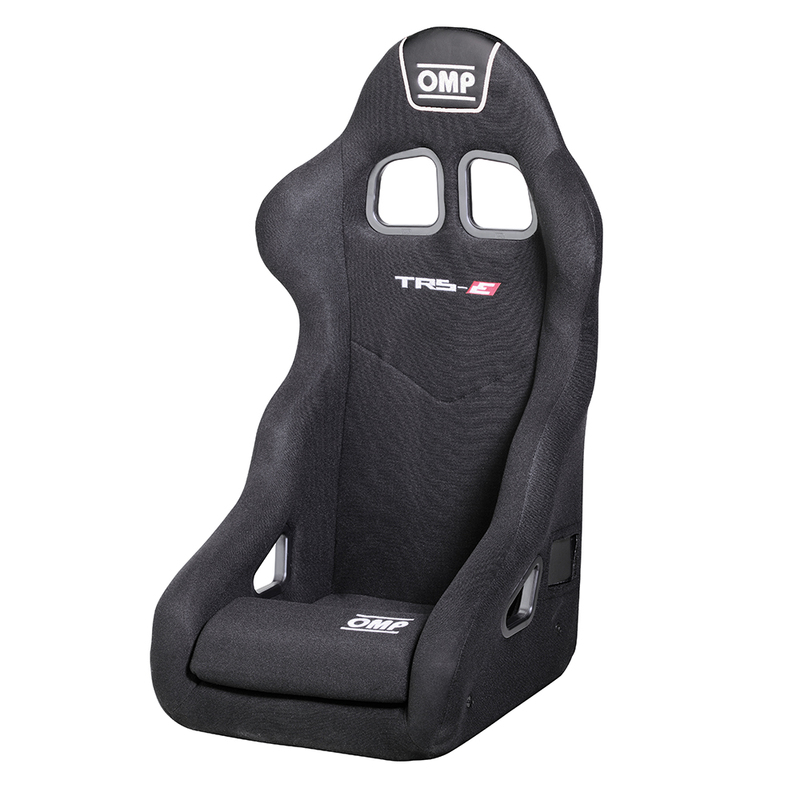 TRS-E XS FIA APPROVED seat upholstered entirely in jacquard velour. Small size approved. HSC Patent compatible. Description: TRS-E XS FIA APPROVED seat upholstered entirely in jacquard velour. Small size approved. HSC Patent compatible.